Michael Couture has spent a couple of years working as an understudy as part of one of the Canadian Football League’s most dominant offensive lines. 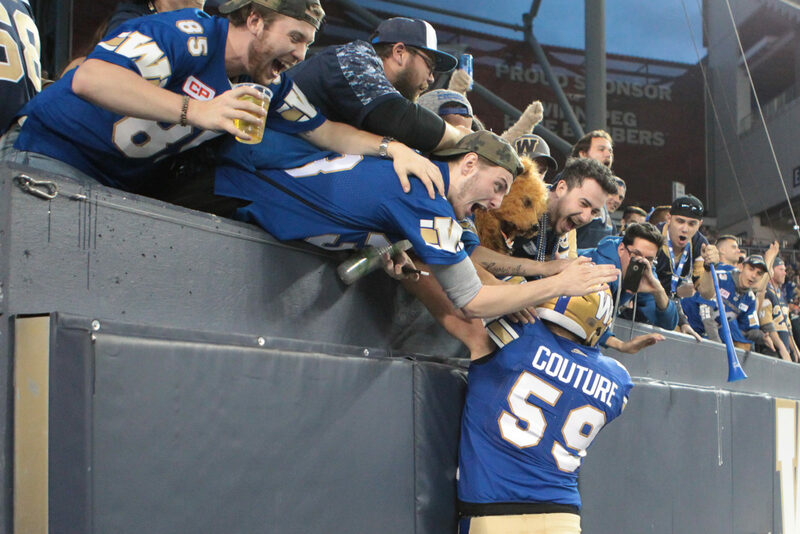 And now he’s eager to step into the spotlight in a more prominent role with the Winnipeg Blue Bombers’ collection of big men. The Bombers had a good feel for what they were getting in Couture when they made him the 10th pick overall in the 2016 CFL Draft. He had been a versatile tackle/guard/centre during his days at Simon Fraser who possessed a high football I.Q. and a mental and physical toughness. The coaching staff has seen enough of that over his first three years in Winnipeg to want more, as Couture progressed from a raw rookie who suited up for every game in 2016 to a more polished prospect in 2017 who then saw his role in the offence increase significantly last year, including making his first two starts. 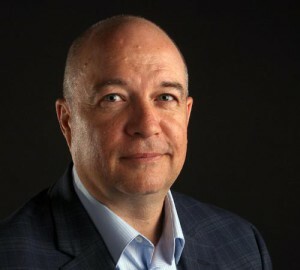 The question now is whether he might push either Goossen or Chungh for more work, or replace one of them if they were to exit in free agency. Couture said he was tempted to test the CFL free agent market. 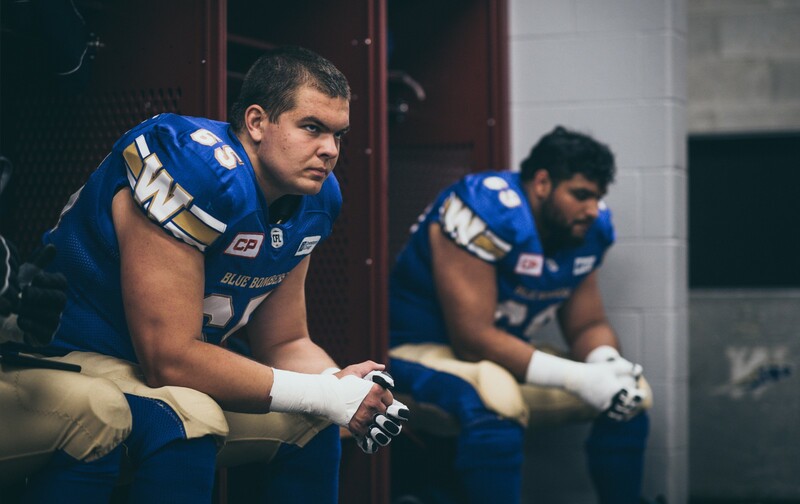 But the familiarity he has with his compadres in the trenches and O-line coach Marty Costello – plus the faith the organization has shown in drafting and nurturing him were powerful factors in keeping him in blue and gold. “I’d be lying if I said I didn’t think about (free agency) at all,” Couture said. “But it was a very short, short period. Winnipeg has everything I’m looking for in an organization and a city to play for, so it didn’t take much. (Being wanted) is a huge part of it. You want to play where you want to play and, vice-versa, you want to go where you’re wanted. If you go into a situation where things aren’t as established or you’re not sure about who you’re going to be playing with or beside or what the situation is going to be… it was just a known environment for me and everything I’ve experienced in my three years has been amazing. Couture returns to a crew that has its question marks with the unknown status Goossen and Chungh, but does have three starters from last year’s crew locked up in import tackles Stanley Bryant and Jermarcus Hardrick and left guard Pat Neufeld. Also on board are returnees Manase Foketi, Geoff Gray, Cody Speller, 2018 draft picks Ben Koczwara and Matthew Ouellet De Carlo and Chauncey Briggs, an import who spent some time with the Edmonton Eskimos last year. “I got to Winnipeg in 2016 and from what I’d heard, it was a bit of a revolving door with the amount of guys that were starting and just the guys they had at practice,” said Couture. “But we’ve had, for hopefully going on four years now, a consistent seven guys that have stayed as a core in there. In football and especially playing O-line, keeping the same core together is very important because there’s five people but they say you have to play as one.